With more than 1.0825 billion individual users, along with more than 20 million registered public accounts, WeChat has the largest number of domestic users and the most extensive coverage of any social media service in China. As such, it has become a chief component of China’s rigorous censorship regime. In 2017, our team at the University of Hong Kong built a technical web “scraping” system for studying censorship on WeChat’s publicly accessible pages. Throughout 2018, we tracked more than 4,000 public accounts covering daily news and preserved censored posts in a publicly accessible database, WeChatscope. This article is the eighth in a partnership series with Global Voices. Later, Xinhua news agency quoted the Beijing News story and the news was published on major news sites and media outlets. 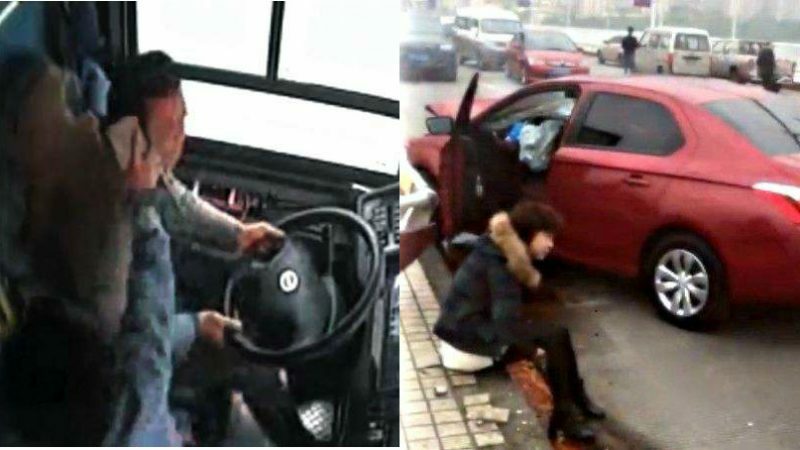 For example, Global Times’s headline was “The cause of bus plunge accident: a female driver drove in the wrong direction”. 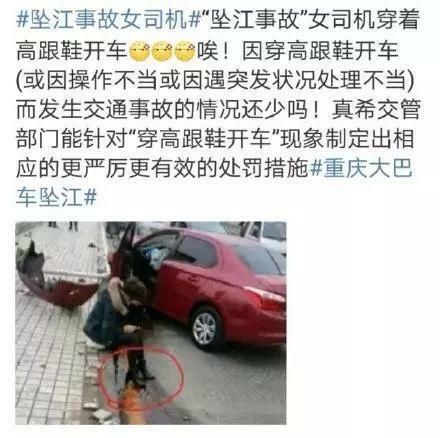 As predicted, the footage caused another uproar online and attracted a huge number of comments. Many people saw the escalation of tension as an allegory of China’s political turn in recent years. At the time of this story’s writing, similar headlines about women driving in the wrong lane had been removed from all official news outlets and could not be found in search results.